I knew the new macro filters I had ordered were going to be delivered Thursday. I had checked Friday's weather forecast, and it promised to be a beautiful day. So, I himmed, and I hawed, and I himhawed, and I finally decided that I needed a "Me Day". So, I told my boss I wanted the day off. Let me tell you, I don't regret it one bit. It was a fantastic day, and I desperately needed it. In fact... may I have tomorrow off too? Oh wait, you don't have the authority to approve that... bummer. That's it. Hope you had a wonderful weekend and a fantastic Mother's Day. As I can't afford the macro lens I covet I have ordered some macro filters and am hoping they will arrive soon. I can't wait to try them out - seeing your photo makes me even more eager to get my hands on them! Lovely shot and yes, every now and again we all need me time and some time to just get out and do what we love. One of the things I enjoy most is looking at floor plans, which I haven't done in a long time, so I am having a lovely time with your manufactured homes link. I think I would have liked to be an architect specializing in home plans. Such fun! Thanks, Misty. Turned out amazing. Great job! Like little sparkling jewels, a fantastic shot! 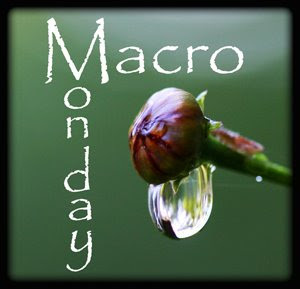 Love your macro shot. 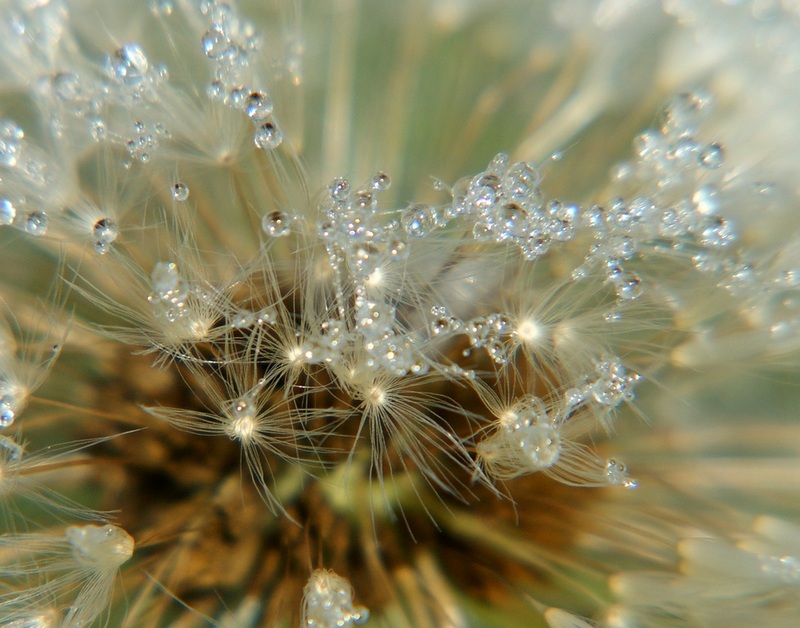 My macro lens is, by far, my favorite to shoot with. Have fun with the filters! Wonderful details in this image. And I'm glad you took the day off! Love the macro. Raindrops put that something extra special in a photo. Gorgeous photo... I am sure you are really enjoying your new macro lense. I am still trying the extension tubes but haven't yet got the results I want. Wow, I love this, so beautiful! Amazing shot! Those filters and the day off were certainly a good idea!